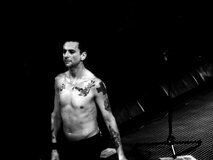 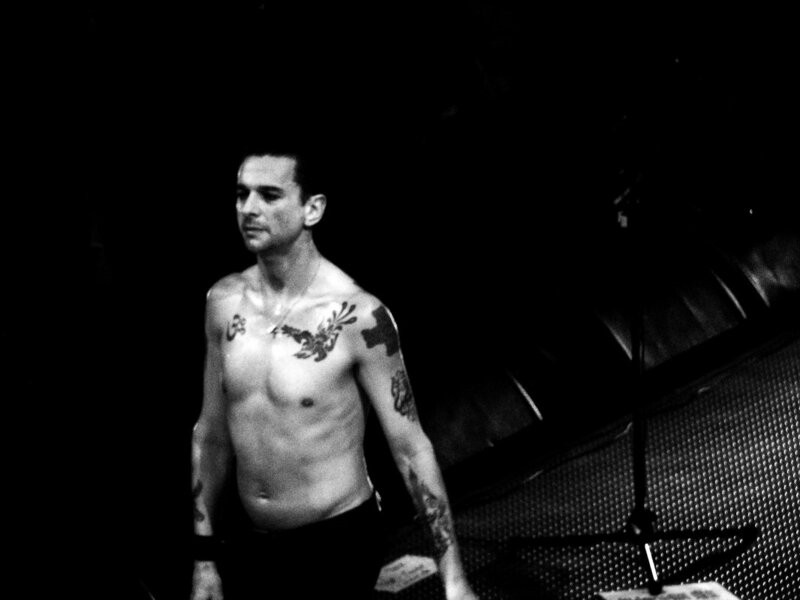 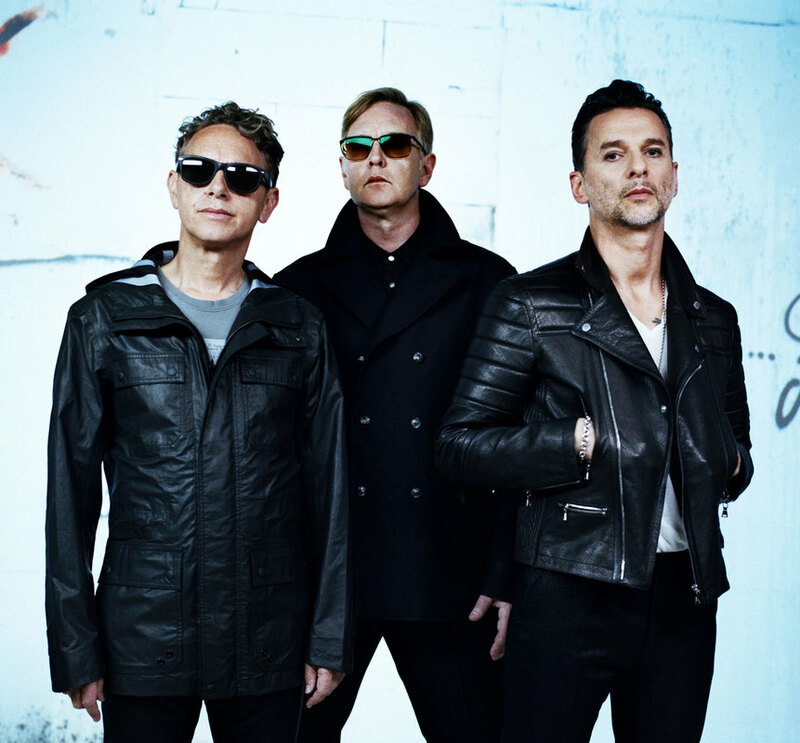 Depeche Mode /dɨˌpɛʃˈmoʊd/ are an English electronic band formed in 1980 in Basildon, Essex. 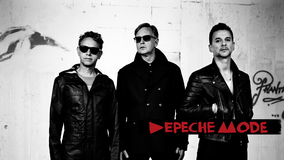 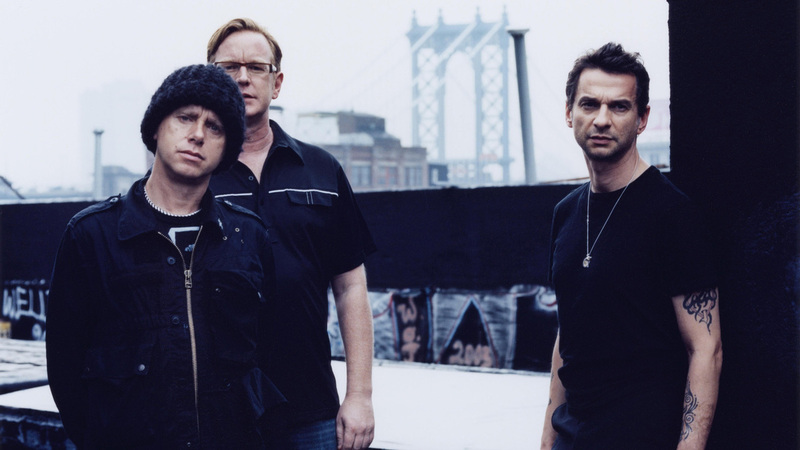 The group's original line-up consisted of Dave Gahan (lead vocals, occasional songwriter since 2005), Martin Gore (keyboards, guitar, vocals, chief songwriter after 1981), Andy Fletcher (keyboards), and Vince Clarke (keyboards, chief songwriter 1980–81). 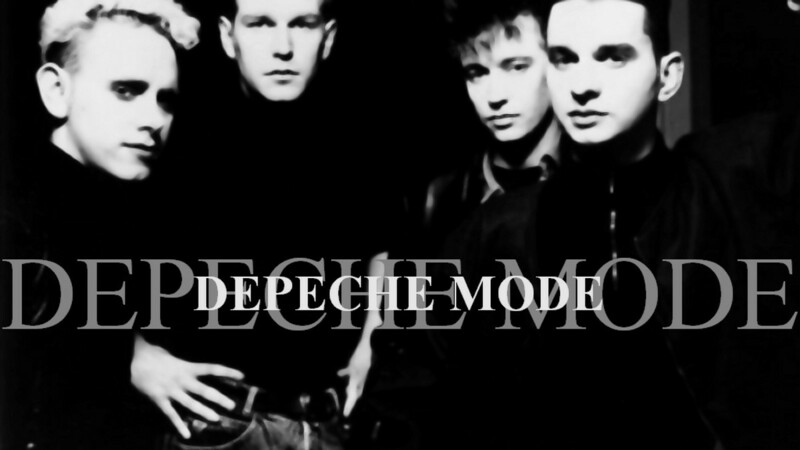 Depeche Mode released their debut record in 1981, Speak & Spell, bringing the band onto the British new wave scene. Clarke left the band after the release of the album, leaving the band as a trio to record A Broken Frame, released the following year. 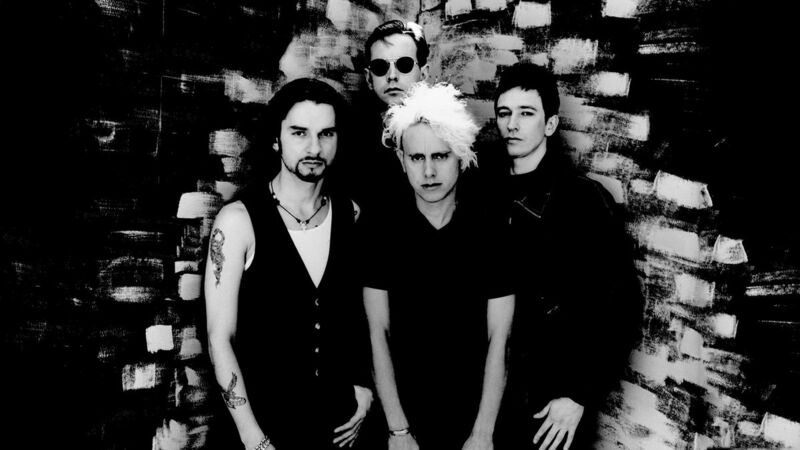 Alan Wilder (keyboards, drums, occasional songwriter) officially joined the band in late-1982, replacing Clarke, while Gore took over lead songwriting duties, establishing a line up that would continue for the next thirteen years. The band's last albums of the 1980s; Black Celebration and Music for the Masses established them as a dominant force on the mainstream electronic music scene. A highlight of this era was the band's concert at the Pasadena Rose Bowl where they drew a crowd in excess of 60,000 people. In the new decade, Depeche Mode released Violator, catapulting them to massive mainstream success. 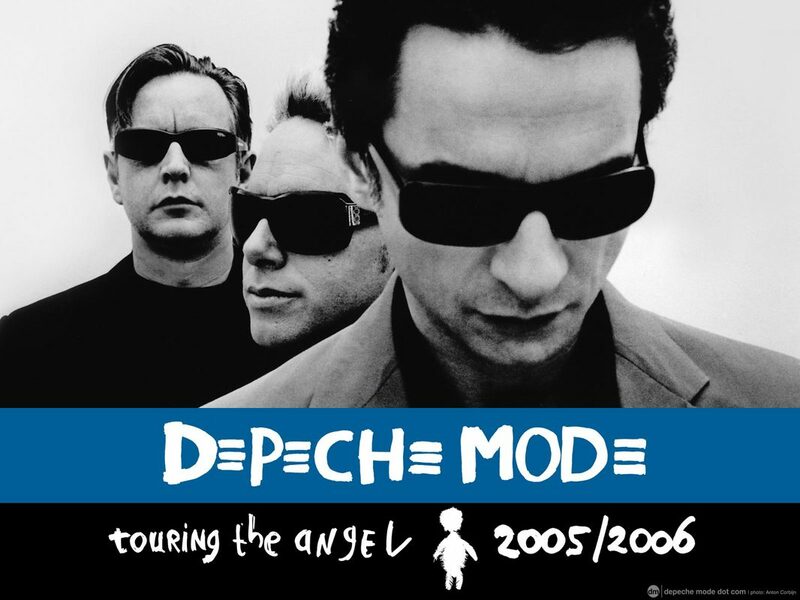 The subsequent album, Songs of Faith and Devotion and the supporting Devotional Tour exacerbated tensions within the band to the point where Alan Wilder quit in 1995, leading to intense media and fan speculation that the band would split. 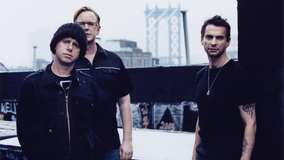 Now a trio once again, the band released Ultra in 1997, recorded at the height of Gahan's near-fatal drug abuse, Gore's alcoholism and Fletcher's depression. 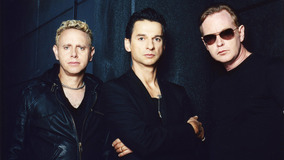 The release of Exciter confirmed Depeche Mode's willingness to remain together, the subsequent, and very successful, Exciter Tour being their first tour in support of an original album in eight years since the Devotional Tour although the band had toured in 1998 to support The Singles 86>98 compilation album.